Picking up a few bottles of duty-free wine or perfume at the airport is a ritual for many overseas travellers. But is it possible to find a better deal at your local shops and supermarkets? We took advertised prices for more than 30 items, from chocolates to high-end electronics, from the websites of three duty-free retailers and compared them with online prices from supermarkets, department stores and other retailers (all of which paid relevant import duty and GST). Unless your goal is using up the last few foreign dollars from your trip, there’s not much value in buying confectionery at duty-free stores. Chocolate products can cost several times the price your local supermarket or big box retailer charges. 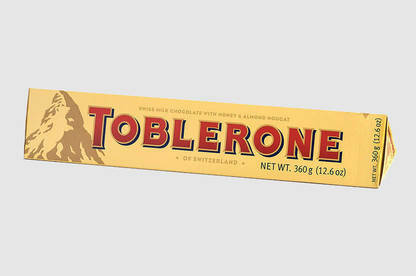 A Toblerone Gold bar cost $16 at duty free and $11.50 at Kmart. The latter stores had better prices for each of the seven chocolate items in our survey. You could save yourself nearly half the sticker price by forgoing a 750g pack of UK-made Quality Street chocolate at the airport and picking up a few smaller packs from The Warehouse. Duty-free outlets were also hawking New Zealand-made chocolate, such as Whittaker’s, which isn’t subject to import duty. Whittaker’s Hawke’s Bay Black Doris Plum and Roasted Almond chocolate blocks cost $6.99 at The Loop Duty Free. You could pick up the same block from a nearby supermarket for $3.99. The Commerce Commission says duty-free stores need to highlight the products they sell that aren’t subject to duty. We saw nothing prominent alerting customers to this information on the stores’ websites. Many cosmetics and fragrances in our survey could be found for a comparative – or better – price at standard shops. In our price check, 6 of 11 duty-free products were comparatively priced or better value at other retailers. 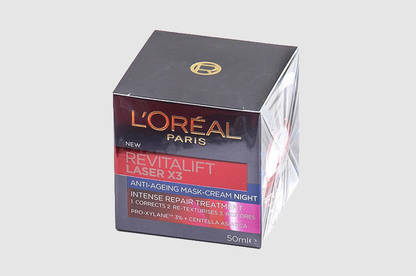 A duty-free store offered L’Oreal Revitalift Laser night cream for $37, but the product was on sale at The Warehouse for just under $34. One duty-free store offered L’Oreal Revitalift Laser night cream for $37, but the product was on special at The Warehouse for just under $34. The red shed also sold Elizabeth Taylor White Diamonds eau de toilette perfume for $5 less than it was priced at the airport. Kiwi online retailer Pharmacy Direct beat the duty-free price of Elizabeth Arden Flawless Future caplet serum by $4, even with delivery included. But if the big box retailers don’t carry a particular skincare product or fragrance, there were decent savings to be found at duty-free stores. Duty-free, an Elizabeth Arden Illuminating eye serum saves $23. If you’ve got a particular product in mind, it’s worth doing an internet search to see which price really constitutes a bargain, before heading to the airport. Five of the 8 electrical products we price-checked cost more at duty-free stores. The cameras we looked at fell into this category. The Canon 700D digital SLR camera was $879 at the airport. It was on special for $84 cheaper at Photo Warehouse (its normal retail price of $848 was still a better deal than duty-free). 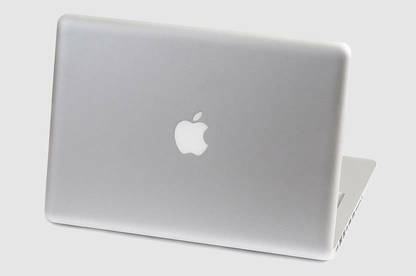 When we looked at a 12” MacBook, we found parallel importers could beat the duty-free price tag. Prices for electronic accessories, such as headphones, were roughly the same at duty-free stores and discount retailers. The major exception was products where there was little pricing competition. The main example is Apple. The tech giant’s policies ensure most retailers sell iPads and MacBooks for similar prices, but the removing of duty at the airport means you will pay significantly less. You could save $173 buying an iPad Mini 4 at a duty-free store. Yet when we looked at a 12” MacBook with the same specs, we found parallel importers could beat the duty-free price by about $160. Beware of the New Zealand Custom Service’s $700 personal items limit when you’re buying electronics. If you fork out over $2000 for a MacBook at a duty-free store on your way home, you could face a $195 bill. 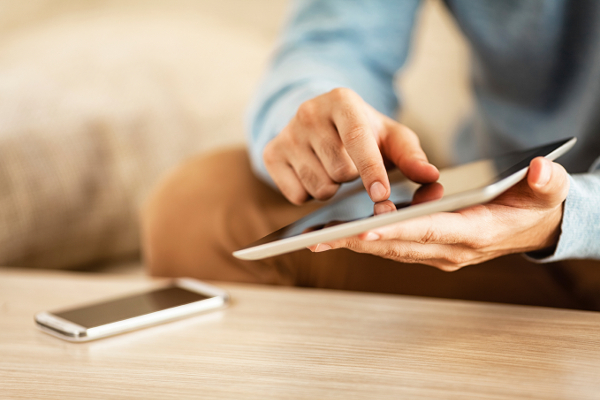 Before you hit the tarmac in search of electronics or accessories, be sure to check online. 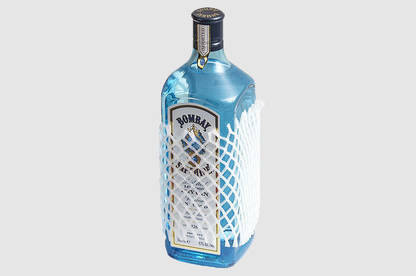 If you’re stocking up the booze cabinet, savings will depend on your choice of tipple. Of the 7 items in our price survey, wine was cheaper or comparatively priced at supermarkets or liquor stores, while duty-free shops offered savings on spirits. You’d pay $7 more to buy a bottle of Brancott Estate sauvignon blanc at a duty-free branch than you would at Countdown, where it usually sells for $13.99. Cocktail connoisseurs will find some of the best savings at the airport. Duty-free champagne prices were on par with standard retail prices. We found Moet & Chandon Ice Imperial for $77 duty-free and $76.99 at Glengarry Wine. Cocktail connoisseurs will find some of the best savings at the airport, with most spirits cheaper here than at your local liquor store. Considering excise duty and GST often add up to half the price of a bottle of vodka, gin or whiskey, it can be less of a bargain than you might expect. A 1L bottle of Jack Daniels whiskey sold duty-free avoided $21 of alcohol duty and levies, but buying it at the airport for $44.90 saves you just $5 compared with buying it on special at Liquorland. We found liqueurs such as Midori offered the best booze bargains, pre- or post-flight, with significant savings to be found at the airport compared with standard retailers’ prices. If you’re organised, you can make significant savings using duty-free retailers’ websites. At the time of our trial, JR Duty Free gave web customers $20 off when they spent at least $100, while in a more recent special, Aelia Duty Free offered 20% off all online purchases for customers signing up to its newsletter. However, you won’t always get a full selection of products on the retailers’ websites. Under the Consumer Guarantees Act, New Zealand retailers including duty-free stores must replace or refund an incorrect or damaged product, even if you don’t notice until after you’ve passed through Customs. If you’re skipping your contributions to the government coffers anyway, you’ll find offshore online cosmetic retailers can offer better value than duty-free, as these companies take advantage of cheaper markets in the same way parallel importers do. If Customs calculates you owe less than $60 of duty and GST, it will waive this charge. While these websites can help you save on skincare and make-up, we recommend buying fragrance the good old-fashioned way. New Zealand Post prohibits perfume and aftershave from being sent through the post or by courier, as it classifies them as flammable liquids. If your fragrance order turns up incorrect or damaged, it’s unlikely you’ll be able to return it for a replacement or refund. GUIDE TO THE TABLE DUTY FREE PRICE shows prices taken from JR Duty Free, Aelia Duty Free and The Loop Duty Free in June and July 2017. A product is manufactured in the EU. BEST STANDARD RETAIL PRICE is based on online prices in June and July 2017, price was recorded the same day as duty-free price. B retailer was offering a special price on the day of the price check. C proportional price calculated, as no comparably sized product is available. The Commerce Commission says consumers have the right to assume duty-free items are cheaper than those sold by other retailers. It says “businesses should only use the term if the goods described as duty-free would usually attract import duty, and the price advantage is passed on to the consumer”. JR Duty Free executive general manager Stephen Timms says his company prices cosmetics and fragrances about 20 percent under the New Zealand recommended retail price. However, our price checks showed confectionery products carried inflated prices in duty-free stores. Mr Timms says the food items his company sells provide convenience to travellers, rather than value. Some may be manufactured in a different country from the items sold in supermarkets. The commission also warns against promoting “duty-free” goods when no import duty would apply (for example, because they are made in New Zealand). It says duty-free stores must “clearly identify” items of this sort. We didn’t find any New Zealand-made items sold by duty-free retailers using such a disclaimer. In Aelia Duty Free’s frequently asked questions, there’s a note explaining goods made in New Zealand do not attract import duty, but we don’t believe this is clear identification – there’s nothing on the descriptions of the products themselves. We’ve laid a complaint with the commission about the pricing of confectionery and the lack of disclaimers on New Zealand-made goods, which in our opinion risk breaching the Fair Trading Act. Personal items: Goods to the value of $700. This $700 personal items limit hasn’t changed since 1990. Back then travellers could import the equivalent of goods worth $1174 in today’s prices without paying duty.